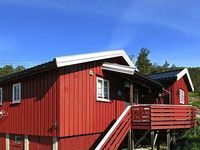 Norway Vacation Rentals. 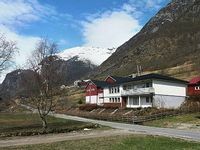 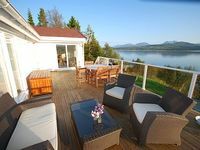 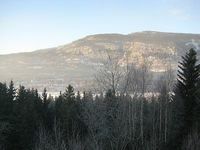 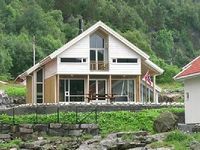 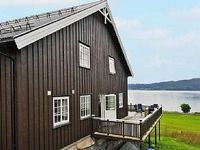 Book Beach Rentals, Lake Houses, Condos, Cabins, Villas, and Homes in Norway on RentalSaver.com! 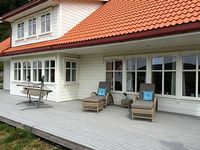 Recent major holiday, two living rooms, 5 bedrooms, two bathrooms. 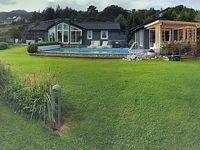 Quiet area, swimming beach.